Disney announced that its consumer products revenue grew 16% – with Frozen merchandise being nine of the top ten bestselling items in stores. 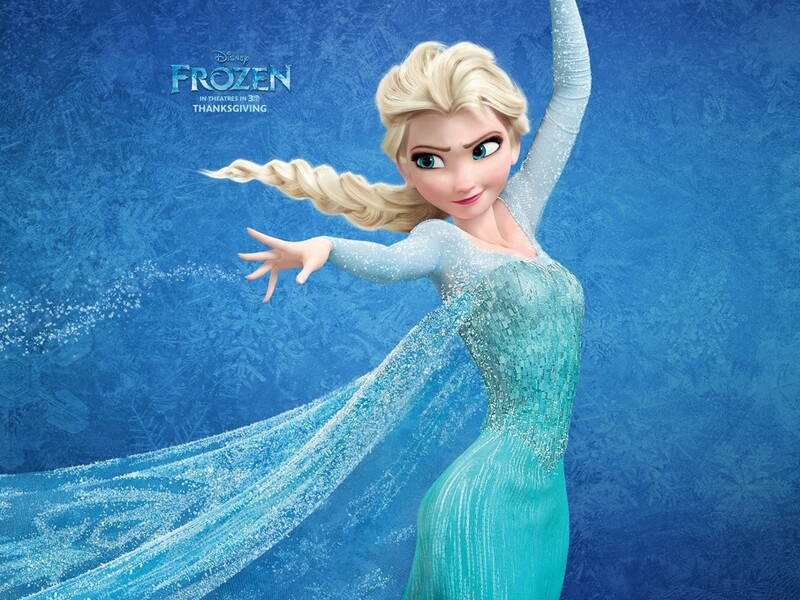 Over in Norway – where the film is set – sales have increased over 40% as families have Frozen themed vacations. Norwegian Air just launched a direct flight from Florida, host to Disneyworld, to Oslo, Norway. Disney’s own tour company offers eight day trips to the country which cost over $5,000 a person.